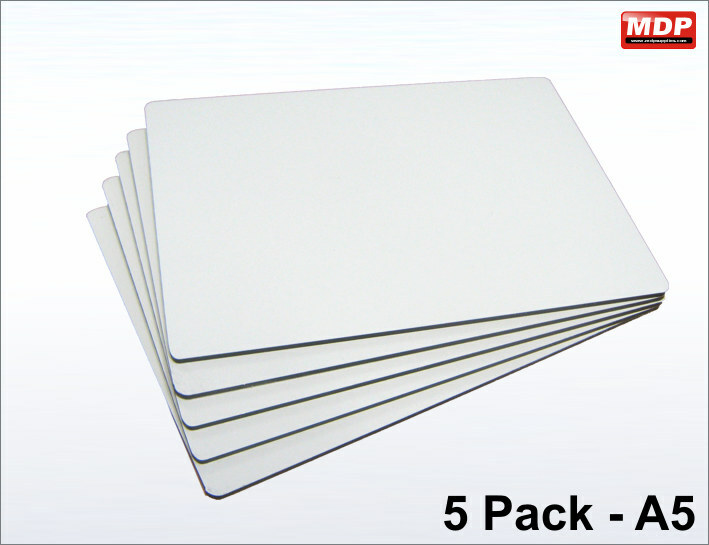 The panels are matt white on the front, with a milled finish on the reverse and have rounded corners. Sold in packs of 5. 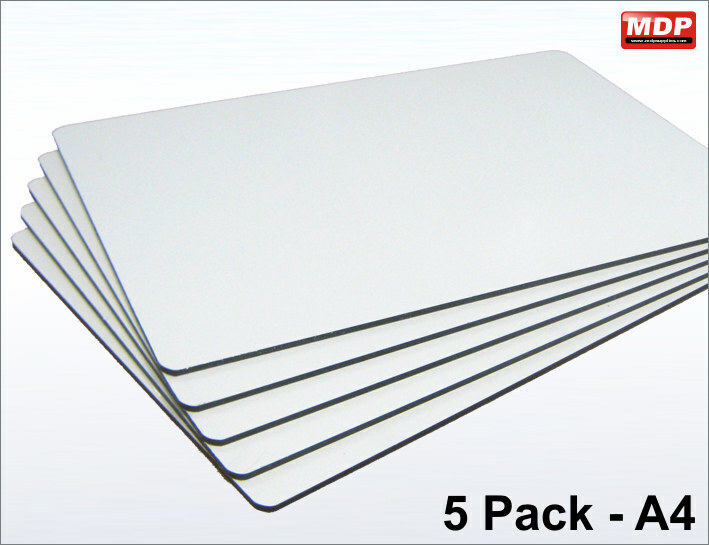 Aluminium composite 3mm sign panels 210 x 148mm with rounded corners. Aluminium composite 3mm sign panels 210 x 297mm with rounded corners. Price for 1+ £6.25 ea. 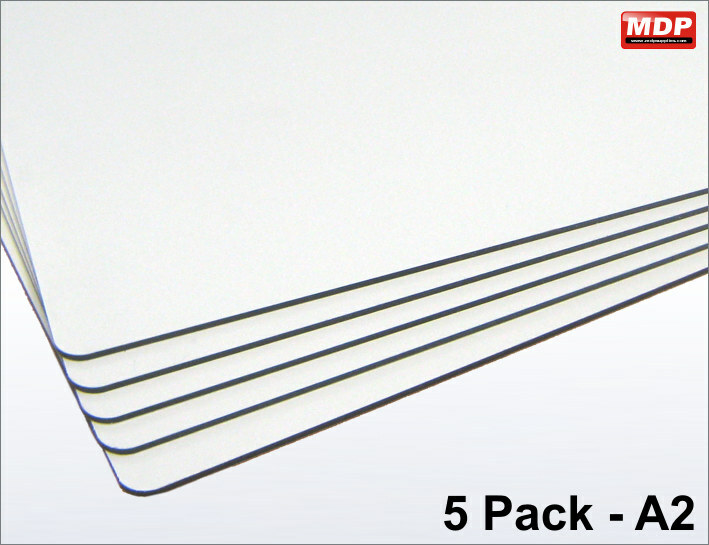 Aluminium composite 3mm sign panels 297 x 420mm with rounded corners. Price for 1+ £9.85 ea. 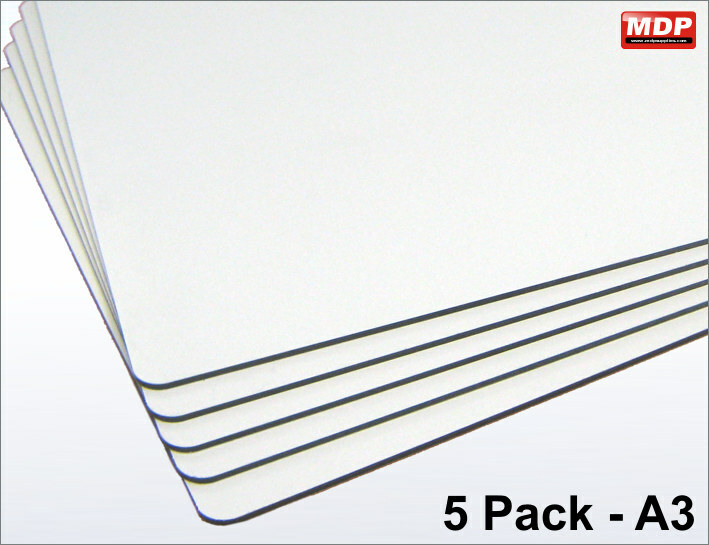 Aluminium composite 3mm sign panels 420 x 594mm with rounded corners. Price for 1+ £15.65 ea. 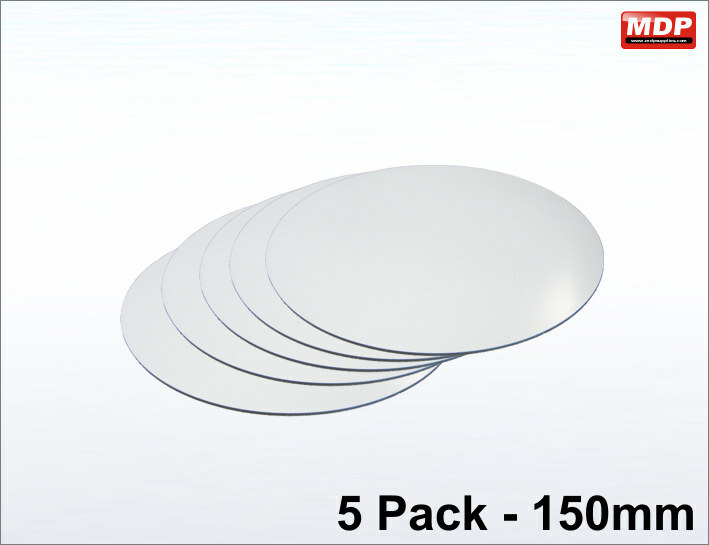 Aluminium composite 3mm sign panels 150mm diameter. Price for 1+ £3.85 ea. 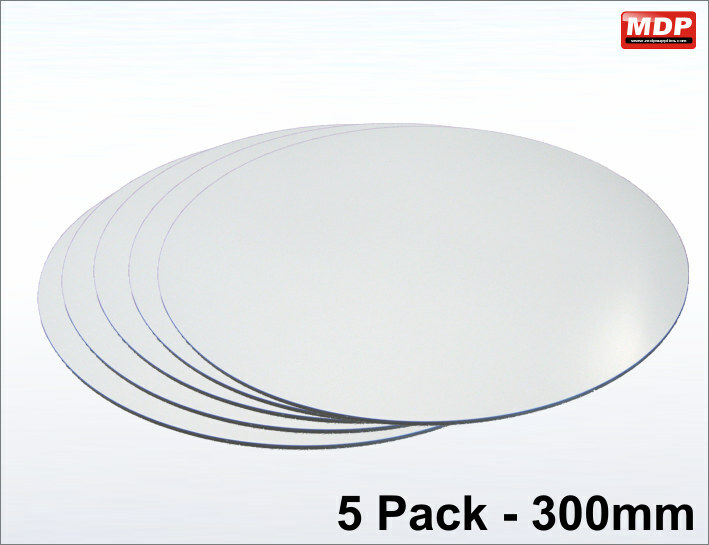 Aluminium composite 3mm sign panels 300mm diameter. Price for 1+ £8.25 ea.